The yet-to-be-titled movie, directed by Soumya Sadanandan, is a family satire. 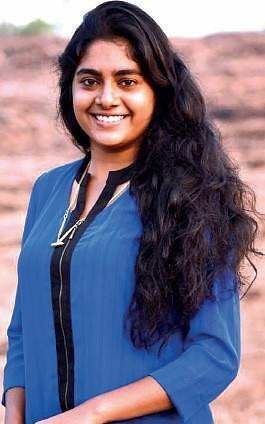 Soumya Sadanandan aka Sou, who won the national award for her documentary, Chembai: My Discovery of a Legend, is all set to make her directorial debut. According to her, her film is a family satire that will have Kunchacko Boban playing the lead. Nimisha Sajayan, who made her debut in Thondimuthalum Driksakshiyum, will be paired opposite him. The script and screenplay are by Tony Madathil. Says Soumya: "This is an entertainer, a family drama. 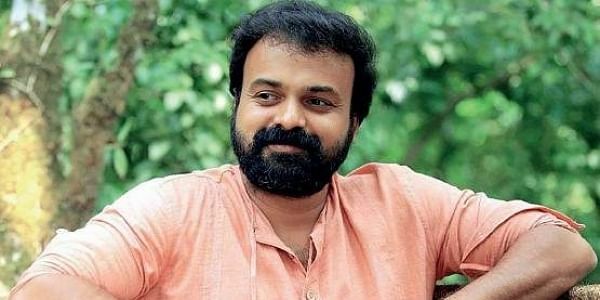 Kunchacko's character is somebody one can relate to. And, it will be what everybody expects from him." The director adds that she wanted a unique pairing and that's how her search ended with Nimisha. "Her role is going to be 'simple and powerful'. I zeroed in on her after a long search," she adds. On what to expect from her debut, Soumya says she doesn't have many claims. "It is a simple movie, a sweet one. There aren't many dramatic moments," she adds. However, there is something that Soumya is very particular about: her movie should have the best playlist. "In fact, I was telling Chackochan how he was lucky to have been featured in so many wonderful songs. I wanted to keep that trend and that's the reason why I decided to do an audition for the tracks," says Soumya. Her audition call has met with a great response and she says over 50 tracks from all over India have already landed in her mail. "We have wonderful musicians from all over the country. I know a lot of people who have beautiful works saved on their computers. I want the world to hear it," says Soumya. She adds that though she needs just four tracks for her movie, people are welcome to send any number, irrespective of the genre. "We will use the tracks for future projects. Talent will definitely be rewarded," says Soumya. Din Nath Puthenchery, son of the late lyricist Gireesh Puthenchery, will pen the songs.